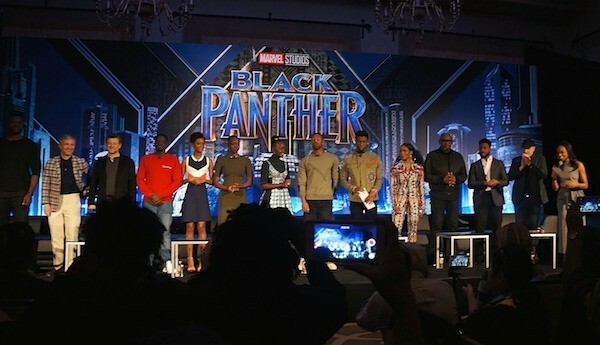 I loved sitting in and listening to the Black Panther cast at the press conference! 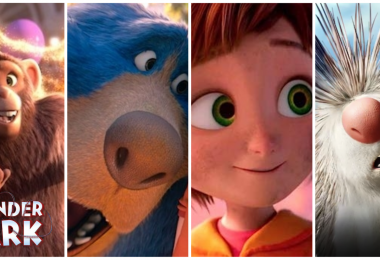 We learned a lot about what to expect from the film, check out these photos inside! It’s Black Panther week, y’all! The movie is coming out this Friday, February 16th and it is about time! 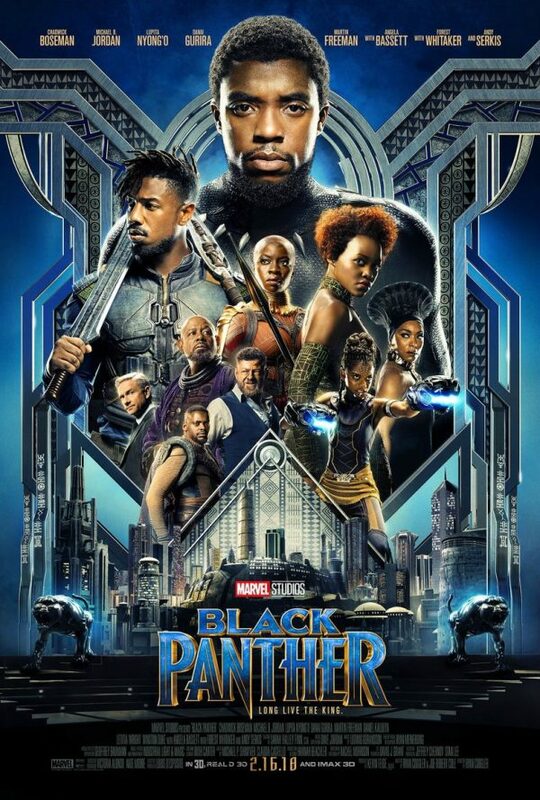 I am really excited for you all to see this movie, it is a great film with an extraordinary cast and the special effects are out of this world (You can read my Black Panther movie review here). 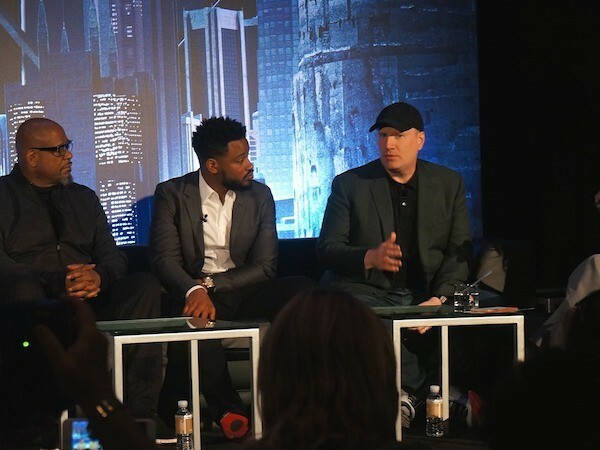 When I was in LA with Disney, we were able to sit into the Black Panther press conference, hear from the Black Panther cast, and revel in the moment. 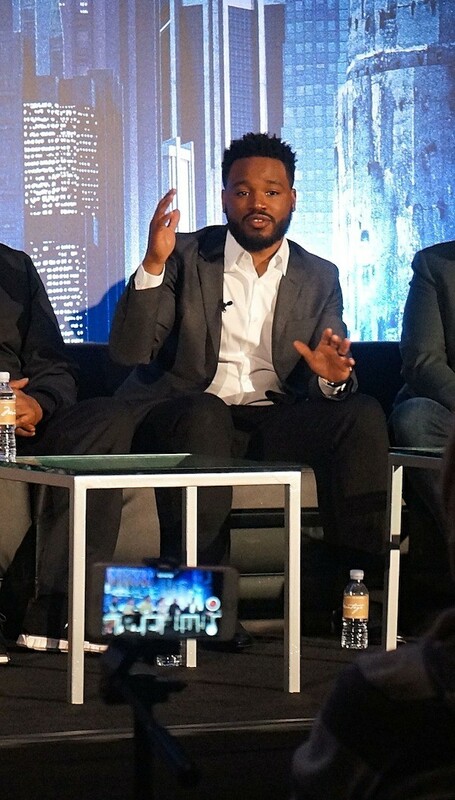 Questions were asked about the film to each actor, character descriptions were given, personal connections were shared, and I am really into how much each of these cast members LOVE working on this movie! 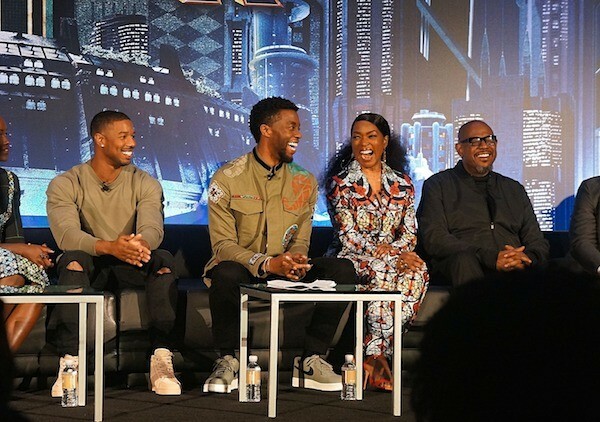 Here are a few quotes and moments that I loved about the Black Panther press conference. The press conference was moderated by Nischelle Turner, Entertainment Tonight host, and she did a great job of keeping the conversation flowing. 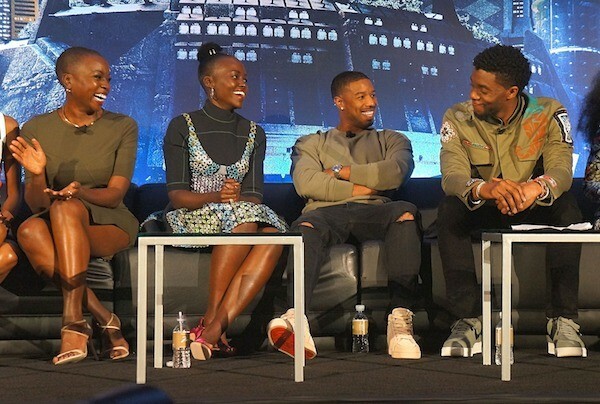 She introduced Marvel President Kevin Feige, then Producer Ryan Coogler, and finally, the cast of the movie. 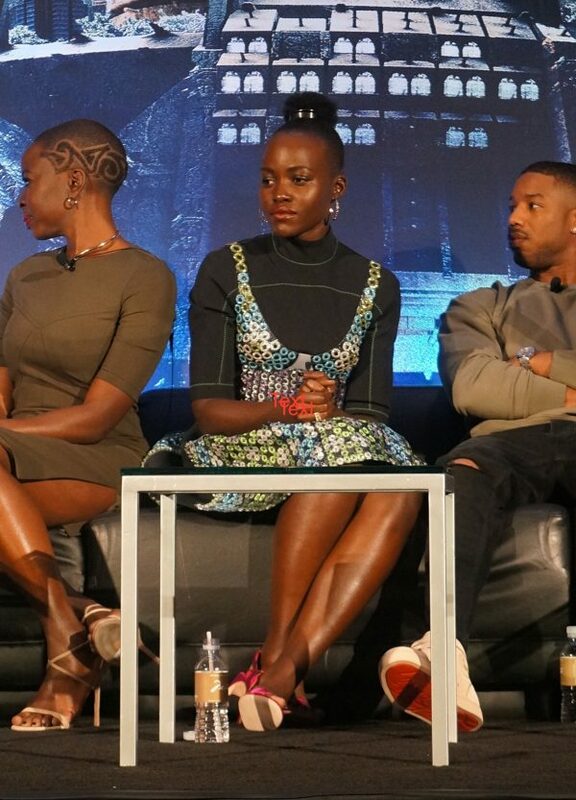 Lupita Nyong’o says she’s been waiting a long time for this movie to come out. “I was just so, so, so excited, because this was a movie that we all felt a lot of ownership of, and that we thoroughly enjoyed making. 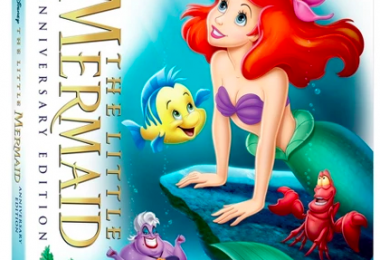 When you make a movie like this of this scale, so much happens between the time you perform it and the time you see it, you know – all the computer graphics stuff. 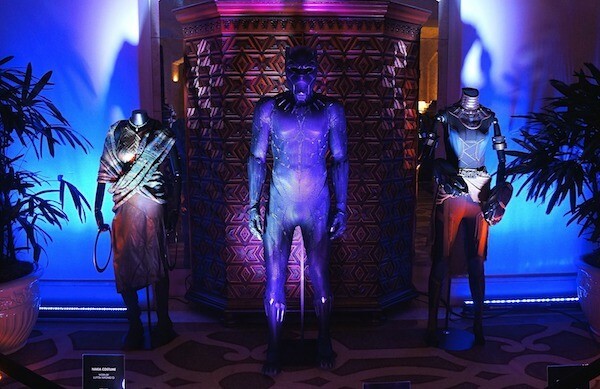 Wakanda was built in a room with Ryan and the incredible design team, and so to see it alive, to see it almost like three dimensional was what I was looking forward to.” I think the rest of the Black Panther cast has the same sentiment. After seeing the movie at the premiere the previous evening, Nischelle felt as though seeing this Black Panther cast on screen in a positive light, and in all of it’s majestic glory “this is what it means to feel good about who you are, and what you look like, and celebrating blackness, and oneness, and family, and culture, and all of that.” Michael B. Jordan agreed, and added “I called Ryan the night before and I was like, ‘Man, I’m anxious; I’m nervous, man. I don’t know what to expect.’ And he says, ‘Look, man, just look at it and try to be a fan. 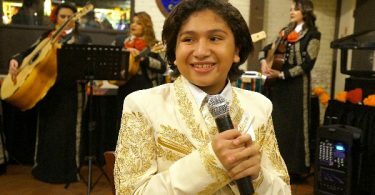 Just watch it, you know what I’m saying, and try to enjoy it.’ When I sat down with my family, and this family, and the audience and I had that same type of reaction, it was like, man, this is what it feels like. I couldn’t describe that feeling before actually sitting down and watching that film. 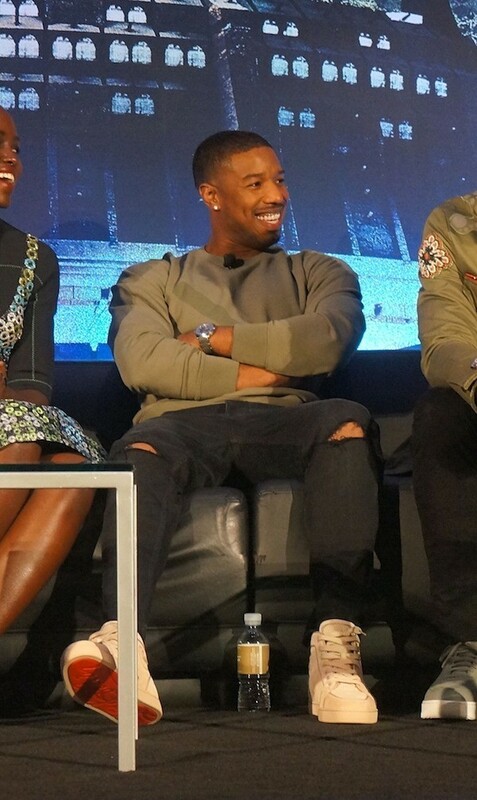 He also said of his character as the villain Erik Killmonger, Marvel can inject “those socially relevant themes, but in a movie that you want to sit down and watch, and you can enjoy.” I think it’s safe to say that Michael relaxed and was able to enjoy the film after all! 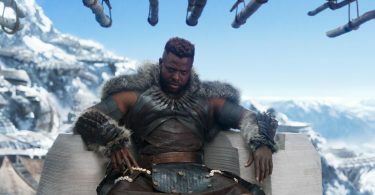 The ladies of Wakanda all get huge stand out roles in this movie, and these may be my favorite characters in the whole Black Panther cast! Danai Gurira (Okoye) says that she feels a pride around her character. 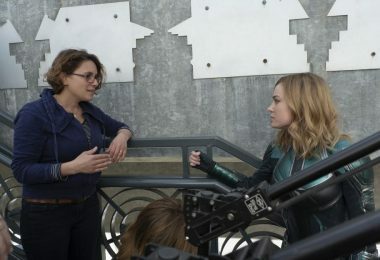 “There’s so many great things I could say about how Ryan developed these women characters, and allowed us to collaborate that I feel really blessed about, and excited.” She also says that as an African woman from the continent, seeing this vision come together was amazing. Shuri is played by Letitia Wright, a young, smart, and cool girl who loves her science and technology. Wright says, “I think what I love about it, with how it was written is that the men are always behind the women. So no one’s like undermined – like, the men are [not] like, ‘You shouldn’t be in technology, and you shouldn’t be in math.’ They’re like, ‘No, go ahead.’ T’Challa is like, ‘Go ahead, Sis. This is your department. This is your domain.’” Angela Bassett said, “You know, in African culture, they feel as if there is no king without a queen.” Girl, you better tell it! 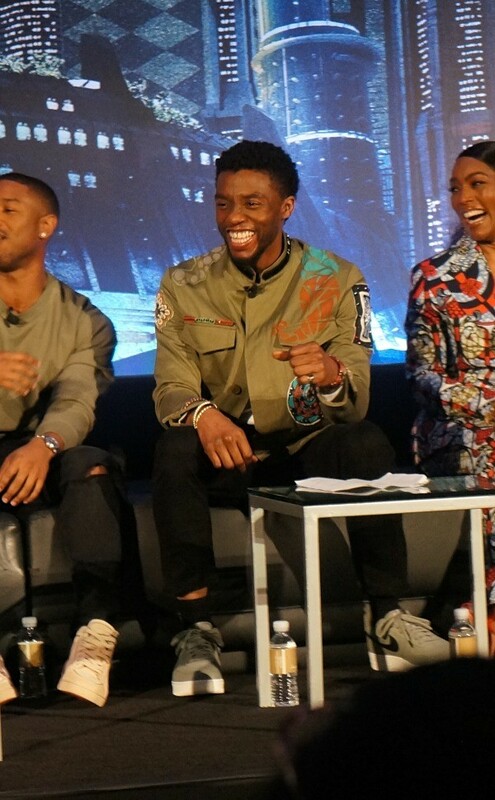 Follow along with Marvel’s Black Panther cast, in theaters February 16th!